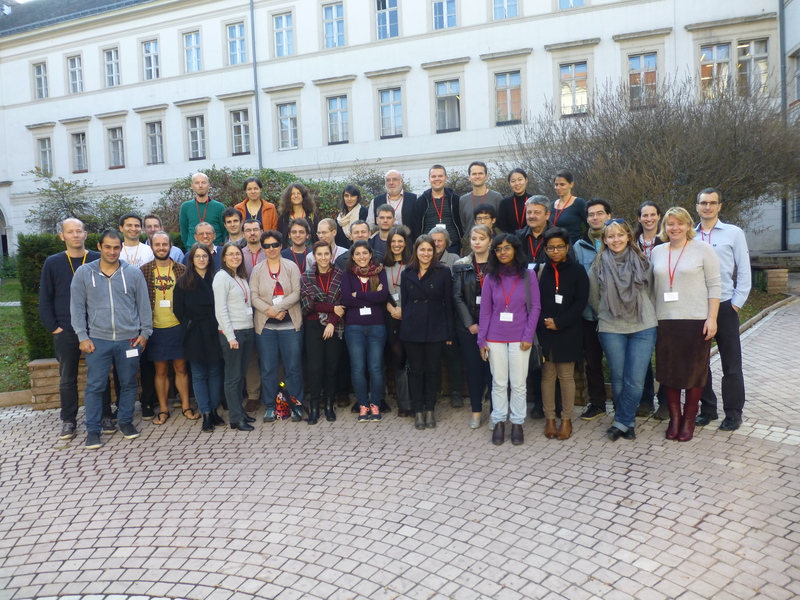 This workshop on 21-22 November 2016 is organised by COST Action IC1205 on Computational Social Choice as the final event of this European research network. It will showcase some of the results obtained during the four years in which the Action has been active and it will offer a glimpse at future research directions in the field. The programme will consist of invited talks, an open poster session, and a rump session. Registration is free of charge. See the list of participants, local details and programme here. The following people all presented posters at the workshop: Sirin Botan(Amsterdam), Weiwei Chen(Amsterdam & Guangzhou), Gal Cohensius(Technion), Lihi Dery (Ariel), Edith Elkind (Oxford), José Luis García-Lapresta (Universidad de Valladolid), Ayumi Igarashi (Oxford), Martin Lackner (Oxford), Arianna Novaro (Toulouse), Dominik Peters (Oxford), Christian Saile (Munich), Krzysztof Sornat (Wroclaw), and Zoi Terzoploulou (Amsterdam). Edith Elkind (Oxford), Ildi Schlotter (Budapest), and Zsuzsanna Jankó (Budapest). THE VENUE HAS CHANGED! 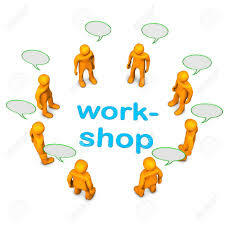 The workshop will take place in the lecture rooms of the Hungarian Academy of Sciences at Országház u. 30, Budapest 1014. The workshop is organised and partly financed by COST Action IC1205 on Computational Social Choice. Additional financial support received from the Mechanism Design research group of the Hungarian Academy of Sciences, the Institute for Political Science of the Hungarian Academy of Sciences and the Institute for Logic, Language and Computation at the University of Amsterdam is gratefully acknowledged.